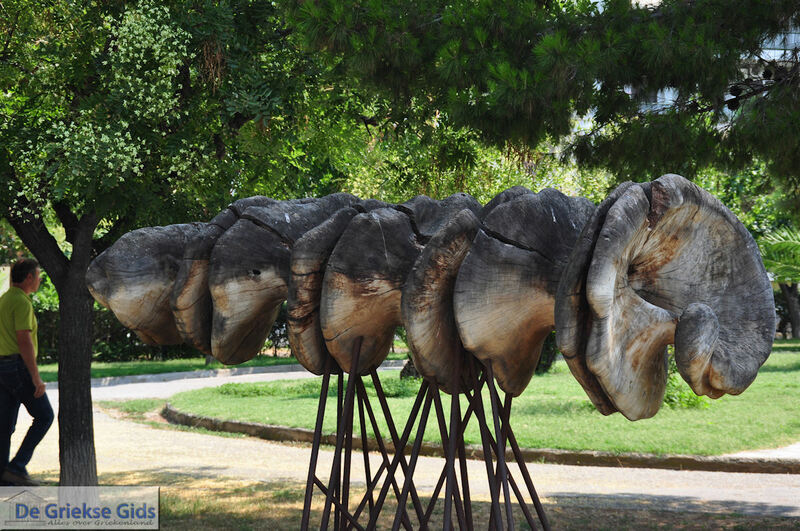 Chorto. 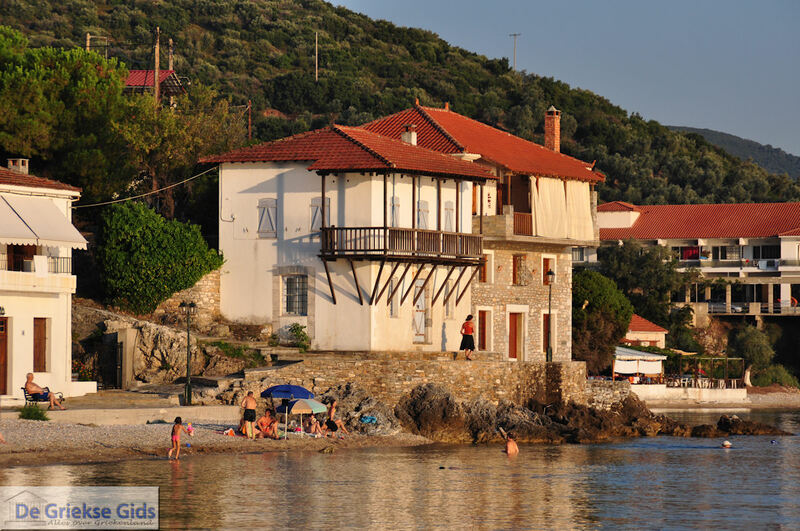 Towards the southern tip of the Pelion in Greece the small, quaint village of Chorto is located on the coast of the Pagasitic Gulf. 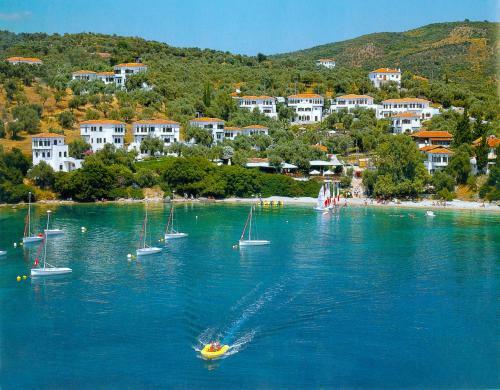 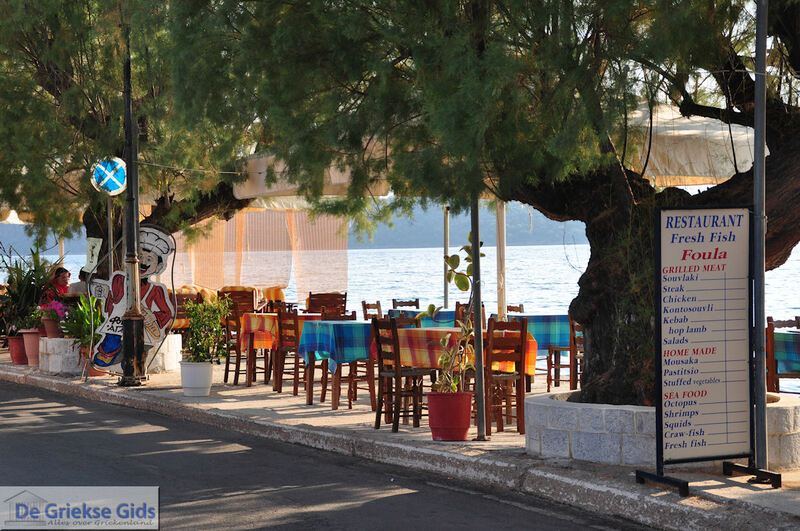 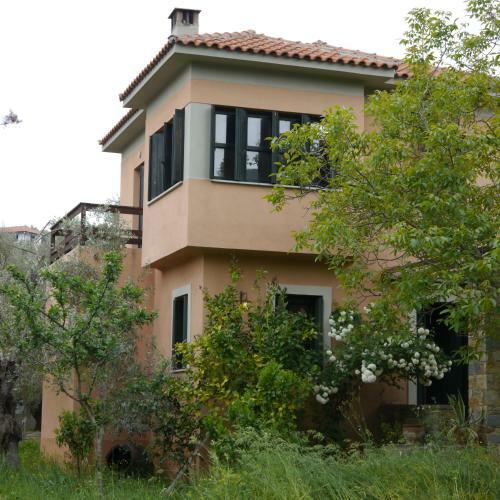 Here you will find the charm and tranquillity of an authentic Greek fishing village. 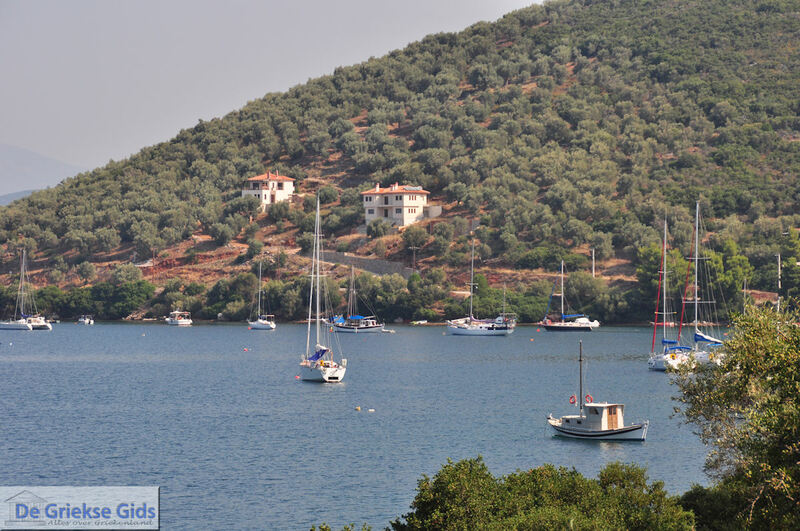 The appeal of Chorto is the location right along the waterline with the small harbor where fishing boats bob endlessly. 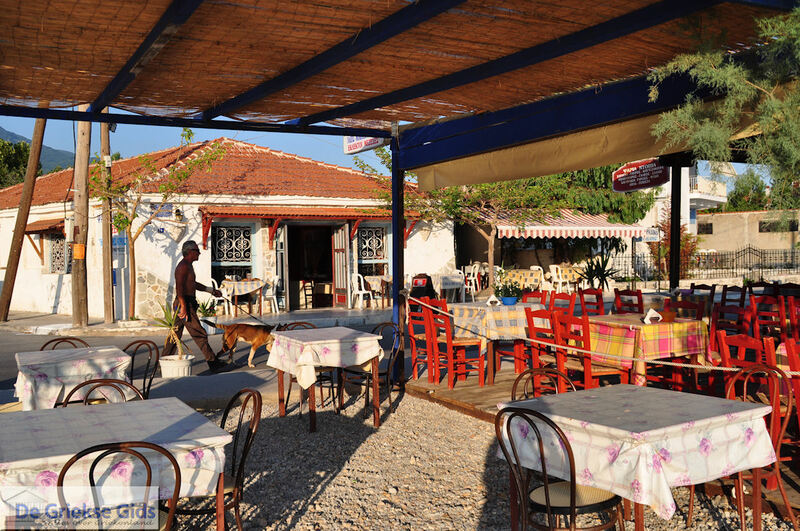 On the picturesque waterfront are several taverns where you can eat while you admire the most beautiful sunset in all of Pelion. 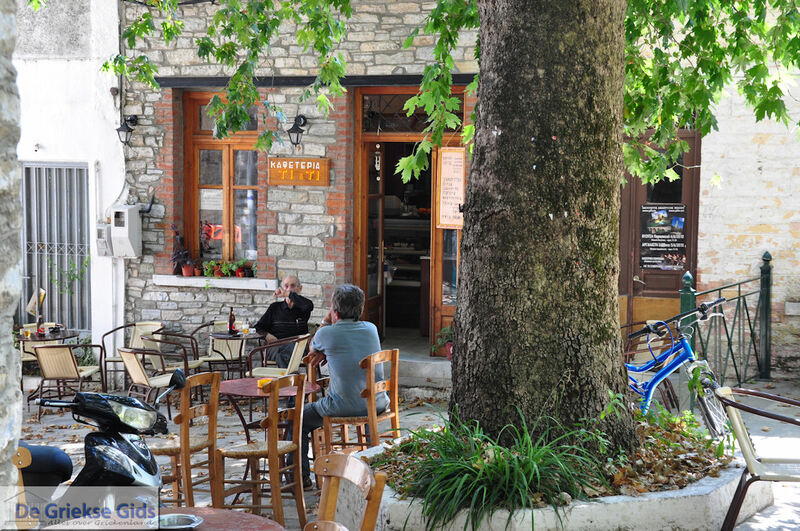 In the neighboring village of Milina, 3 km (less than 2 mi) away, you will find taverns, shops and cafés. 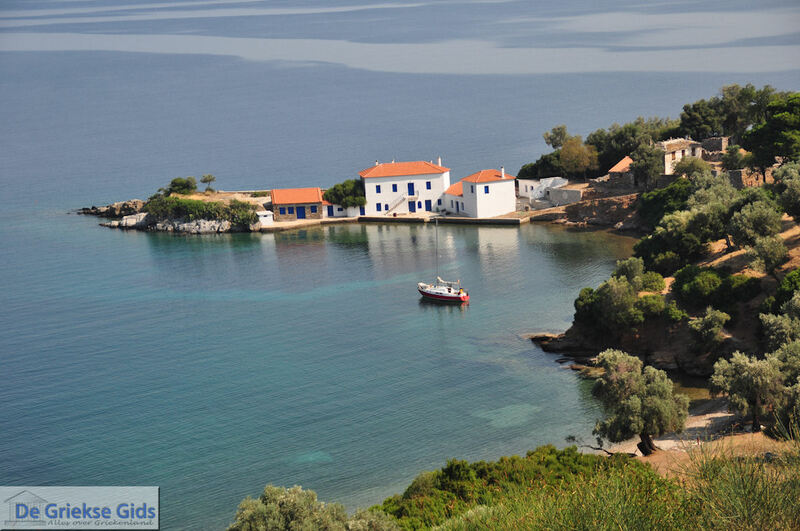 Several hiking trails in the area give you the opportunity to enjoy the nature and the amazing views of the bay with its small surrounding islands. 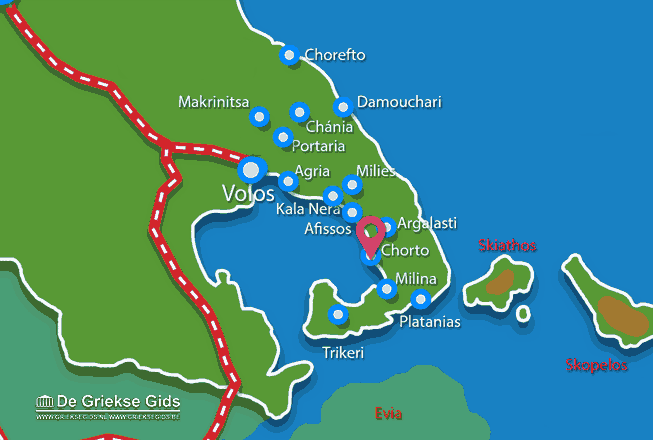 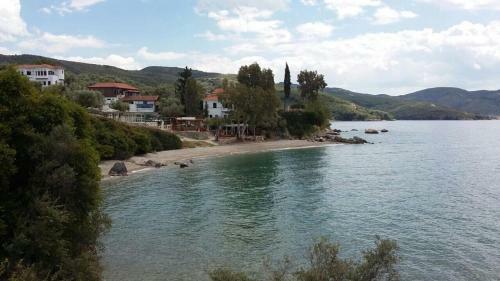 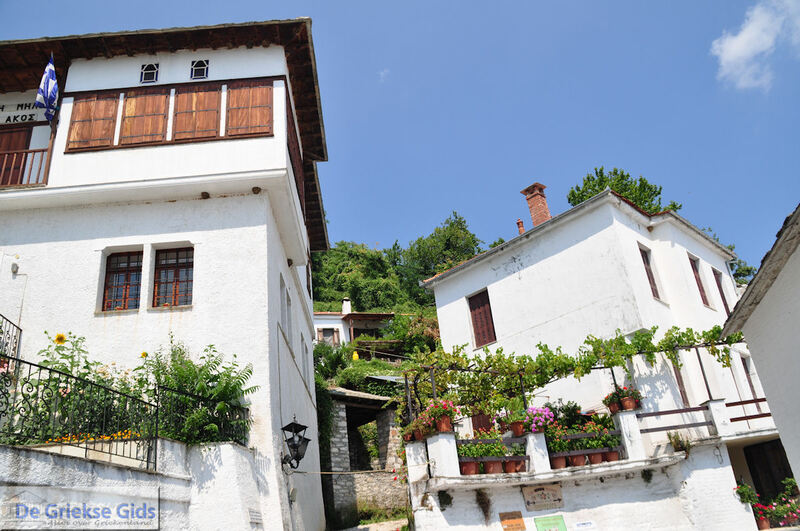 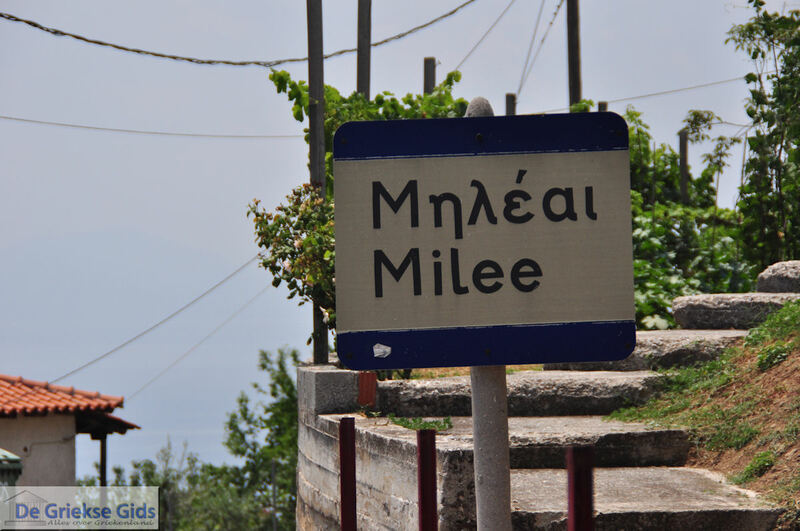 From Chorto you can very easily explore the area of Pelion. 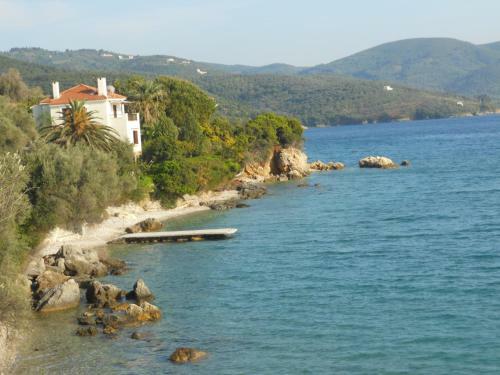 One can reach the beautiful sandy beaches of Potistika and Melani in a short time, which are located on the Aegean Sea in the east of Pelion. 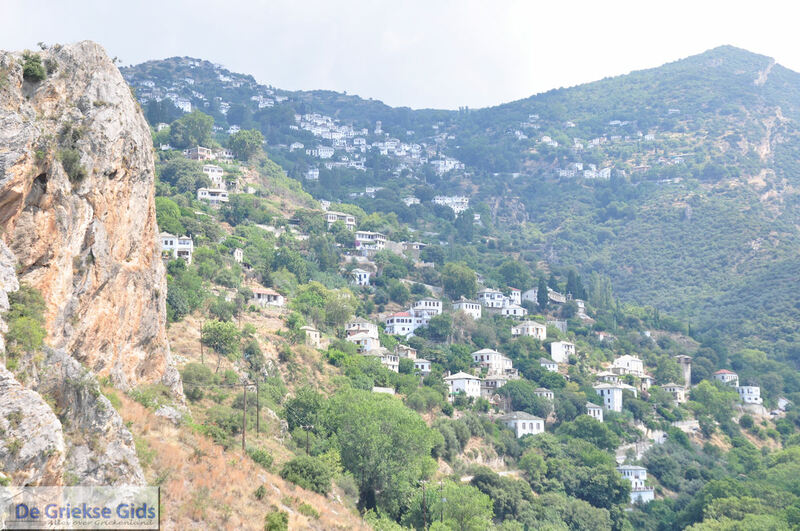 But the nearby Byzantine monastery in Paou, the weekly market in the mountain village of Argalasti and the picturesque Agia Kyriaki are definitely worth a visit.